Your Bibliography: Anghileri, J. (2006). Children's mathematical thinking in the primary years. London: Continuum. Your Bibliography: Anon, (2015). Foundation outdoor learning. [online] Available at: http://www.dhsfg.org.uk/images/foundation-stage/foundation-outdoor-learning-01-lrg.jpg [Accessed 12 Feb. 2015]. Your Bibliography: Australian Curriculum Mathemathics [ACM]. (2015). Mathematics Foundation to Year 10 Curriculum by rows - The Australian Curriculum v7.3. [online] Available at: http://www.australiancurriculum.edu.au/mathematics/curriculum/f-10?layout=1 [Accessed 12 Feb. 2015]. Bennett, E. and Weidner, J. Your Bibliography: Bennett, E. and Weidner, J. (2012). Everyday maths through everyday provision. London: Routledge. Your Bibliography: Boaler, J. (2009). The elephant in the classroom. London: Souvenir Press. Cakmak, S., Isiksal, M. and Koc, Y. Your Bibliography: Cakmak, S., Isiksal, M. and Koc, Y. (2013). Investigating Effect of Origami-Based Instruction on Elementary Students’ Spatial Skills and Perceptions. The Journal of Educational Research, 107(1), pp.59-68. Your Bibliography: Chinn, S. (2007). The fear of maths. London: Souvenir Press. Your Bibliography: Counting puzzle. (2015). [image] Available at: http://4.bp.blogspot.com/_qXIjKBpuVwU/TIzmeKBVo7I/AAAAAAAAAKE/quI-SScl384/s1600/IMGP3592+%28Medium%29.JPG [Accessed 11 Feb. 2015]. Your Bibliography: Department of Education Employment and Workplace Relations for the Council of Australian Governments [DEEWR] (2009). Belonging, being and becoming: The early years learning framework for Australia.. Retrieved from https;//docs.education.gov.au/system/files/doc/other/belonging_being_and_becoming_the_early_years_learning_framework_for_australia.pdf. Your Bibliography: Duncan, M. (2010). Earn & Learn | SCOTT DUNCAN. [online] Mrduncan.global2.vic.edu.au. Available at: http://mrduncan.global2.vic.edu.au/2010/12/30/earn-learn/ [Accessed 12 Feb. 2015]. Your Bibliography: Heick, T. (2014). 10 Characteristics Of A Highly Effective Learning Environment. [online] TeachThought. Available at: http://www.teachthought.com/learning/10-characteristics-of-a-highly-effective-learning-environment/ [Accessed 12 Feb. 2015]. Hunting, R. P., Mousley, J. A. and Perry, B. Your Bibliography: Hunting, R., Mousley, J. and Perry, B. (2012). A study of rural preschool practitioners’ views on young children’s mathematical thinking. Math Ed Res J, 24(1), pp.39-57. Your Bibliography: Mathswarriors.co.uk. (2015). Investigations. [online] Available at: http://www.mathswarriors.co.uk/inv.html [Accessed 12 Feb. 2015]. Pound, L. and Lee, T.
Your Bibliography: Pound, L. and Lee, T. (2006). Teaching mathematics creatively. London: Routledge. Your Bibliography: Robvingerhoets.com.au. (2015). [online] Available at: http://www.robvingerhoets.com.au/images/EarnAndLearn.jpg [Accessed 12 Feb. 2015]. Saracho, O. N. and Spodek, B. Your Bibliography: Saracho, O. and Spodek, B. (2008). Educating the Young Mathematician: The Twentieth Century and Beyond. Early Childhood Education Journal, 36(4), pp.305-312. 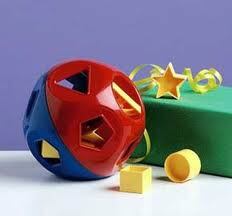 Your Bibliography: Shape sorter. (2015). [image] Available at: http://4.bp.blogspot.com/_GjlUqq78lRw/TP7GGyYZpqI/AAAAAAAAA2Y/UoXH_JqHklg/s1600/shape+sorter.jpeg [Accessed 11 Feb. 2015]. Your Bibliography: Stephanos A. Paipetis. (2010). Genius of Archimedes, The -- 23 Centuries of Influence on Mathematics, Science and Engineering. Springer Netherlands. Your Bibliography: Teachpreschool.org. (2015). [online] Available at: http://www.teachpreschool.org/wp-content/uploads/2012/02/bottles-beans-buttons-muffins-002.jpg [Accessed 12 Feb. 2015]. Your Bibliography: toddler probability. (2015). [image] Available at: https://qzprod.files.wordpress.com/2014/08/toddler-probability1.jpg?w=940 [Accessed 11 Feb. 2015]. Your Bibliography: Two children putting puzzle together. (2015). 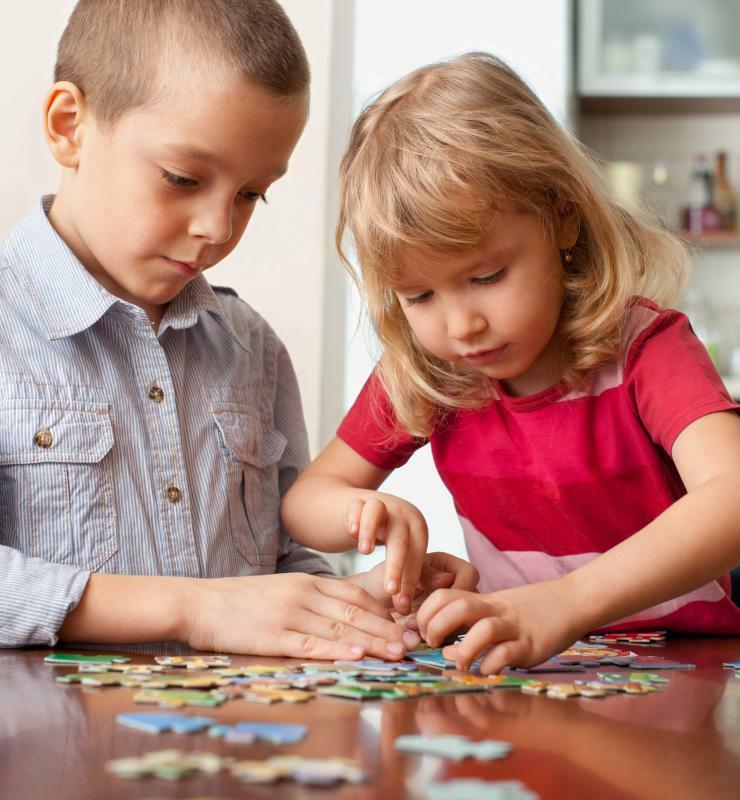 [image] Available at: http://images.wisegeek.com/two-children-putting-puzzle-together.jpg [Accessed 11 Feb. 2015]. Your Bibliography: YouTube. (2015). Crazy paper thing. [online] Available at: https://www.youtube.com/watch?v=fc1X8VJBfDA [Accessed 12 Feb. 2015]. Your Bibliography: YouTube. (2015). Read2uChannel - Mr Archimedes' Bath by Pamela Allen. [online] Available at: https://www.youtube.com/watch?v=tP1R-j6xXQY&feature=youtu.be [Accessed 12 Feb. 2015]. Your Bibliography: YouTube. (2015). Technology in Early Childhood Family Education Classrooms. [online] Available at: https://www.youtube.com/watch?v=OXG3Dcfi-Ks&feature=youtu.be [Accessed 12 Feb. 2015]. Your Bibliography: Youtube.com. (2015). Preschool Shark Math Lesson - YouTube. [online] Available at: https://www.youtube.com/embed/I7n7yX5fmRc [Accessed 12 Feb. 2015]. Your Bibliography: Ziggityzoom.com. (2015). [online] Available at: http://www.ziggityzoom.com/sites/default/files/styles/large/public/math-bingo.jpg?itok=XeV50pIs [Accessed 12 Feb. 2015].